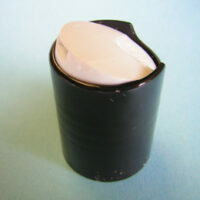 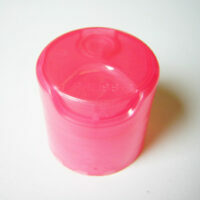 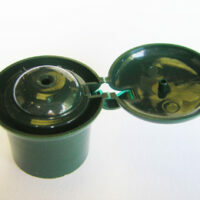 A disc cap suitable for containers that need their product to be dispensed easily and smoothly in small dosages. 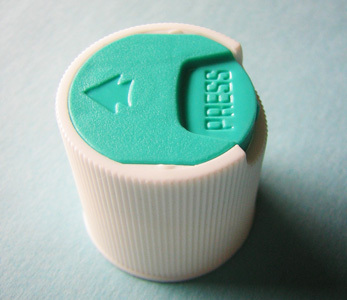 The press down head is easy to use and with the various colour and metallic options available, this disc cap can be the finishing touch to your overall product. 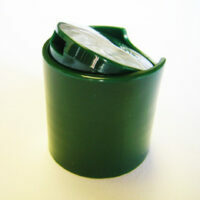 Categories: Disc Caps, Dispenser Closures. 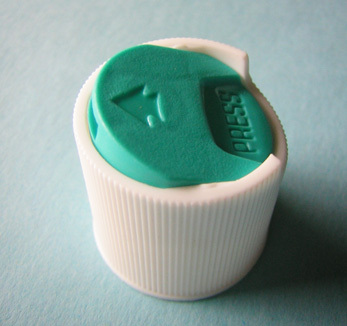 Tags: disc cap closure, Dispenser closures, dispensing closure.